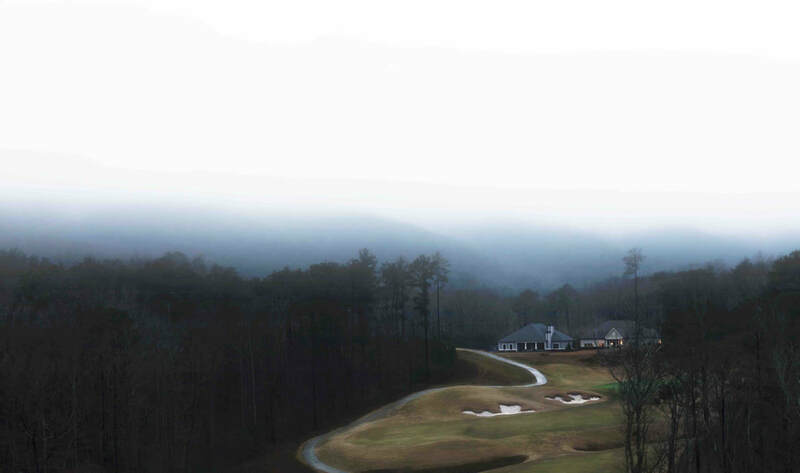 Tour Edge Golf has been recently unleashing some great golf clubs on the world. We have had the pleasure of trying out the Tour Edge Exotics Ex 9 Hybrid and its been a joy. 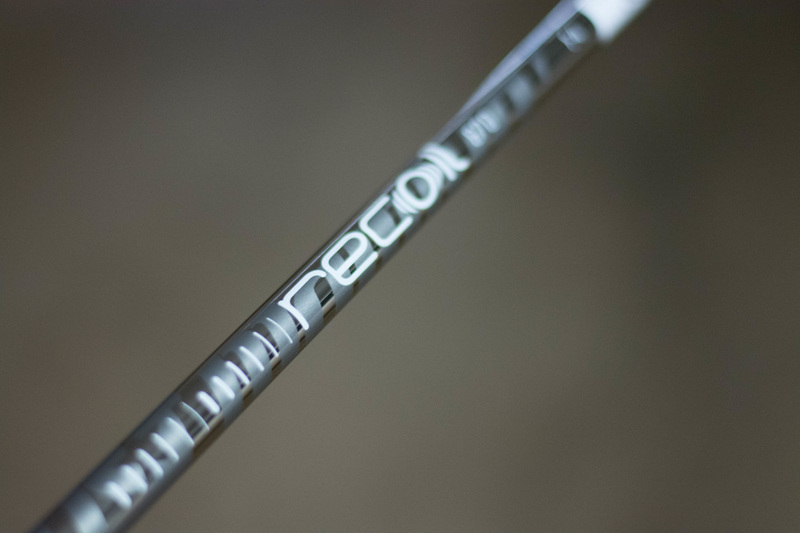 This hybrid feels smooth and is extremely forgiving. 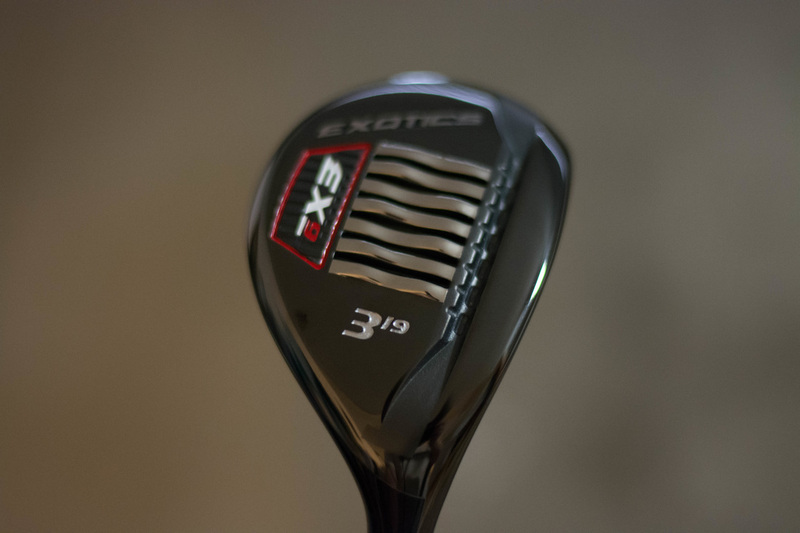 Here is the Golf Review Guys review on the Tour Edge Exotics Ex9 Hybrid Golf Club. From first swing this hybrid has been doing it for me. The Ex9 is easy to hit from any lie, due to its Variable Face Thickness ( VFT ) technology. The club itself is fairly light but doesn't feel cheap at all. As a golfer, its sometimes hard to find a hybrid that hits well. I did not have a problem adjusting to this Tour Edge hybrid at all. The Ex9 Hybrid seems to hit straight and is extremely forgiving. Missed shots dont stray to far and when you hit that sweet spot... man does it fly. The EX9 hybrid features the superior forgiveness of previous models combined with Exotics industry-leading technology - SlipStream sole, cup face, combo brazing - in a classic hybrid style. 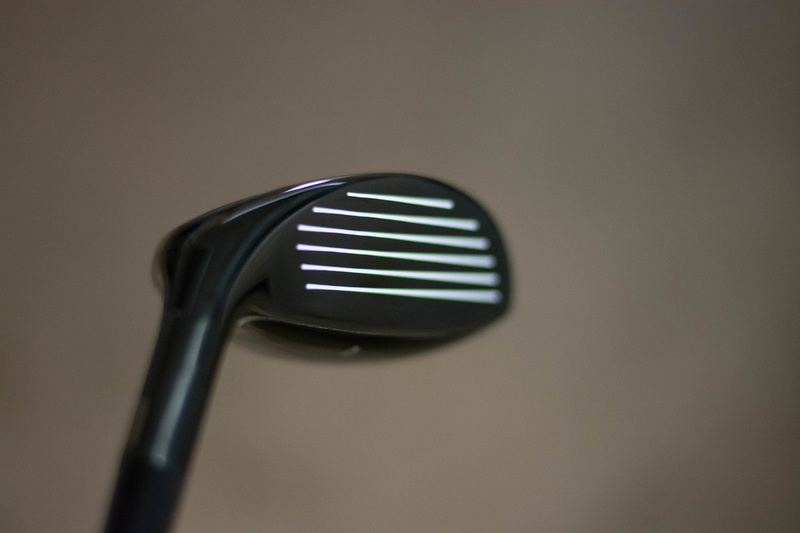 Overall this Tour Edge Exotics Ex9 Hybrid has a great feel and is extremely forgiving. If your in the market for a new hybrid, I would strongly suggest giving Tour Edge some of your time. I have been using the hybrid for the last 2 months and dont want to take it out of the bag. You can find more information and the best price by clicking here.